Dr. Toy is a native of Stockton, attended local schools, graduated from Amos Alonzo Stagg High School, attended San Francisco State University earning his Bachelor of Arts degree in Economics. Immediately after graduation he entered the United States Air Force, where he was commissioned an officer and went onto receiving his silver pilot wings. A Vietnam veteran he completed his military service with a rank of Captain. In 1977, he earned a Doctor of Pharmacy degree from University of the Pacific Thomas J. Long School of Pharmacy and a Doctor of Dental Surgery degree from University of the Pacific Arthur A. Dugoni School of Dentistry in 1981. 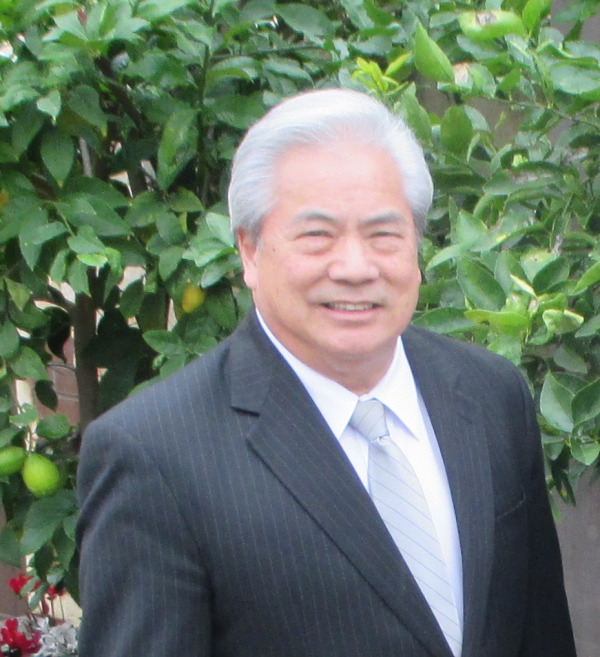 He maintains close relationships with University of the Pacific serving as an officer and board member of the Pacific Alumni Association, School of Dentistry, School of Pharmacy, and the main Stockton campus. He is also Assistant Professor in the Department of Clinical Restorative Dentistry. He is the founder and co-director of the St. Raphael Dental Clinic at St. Mary’s Interfaith Community Center; which provides access and free dental services to those who cannot afford dental care and have no insurance. St. Raphael Dental Clinic sees over 2000 patients annually with volunteer dentist from the San Joaquin Dental Society.